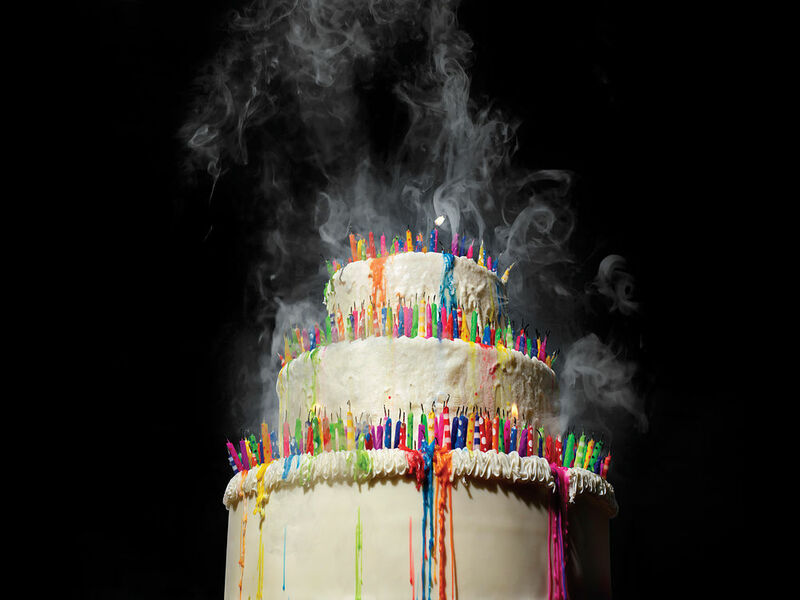 Can Silicon Valley give us more birthdays? In 2014, Joon Yun, founder of the Palo Alto Institute in California, announced the $1 million Palo Alto Longevity Prize. Its goal: to “hack the code” of aging. The first half will go to the first group to restore homeostatic capacity—the body’s ability to stabilize after experiencing stress. “Until midlife, it is so pervasively effective that we don’t realize we have homeostatic capacity until we start losing it,” Yun says. The hitch is, no one knows how to measure it, and so the prize will use proxies such as heart-rate variability, and award whichever team can get an aging animal’s heart pumping like it’s young again. The other half of the prize will go to the first group that’s able to extend the life of a mammal by 50 percent. So far, 30 teams from across the world have signed up to compete, including research groups at schools such as Stanford University and the University of Nebraska Medical Center, and teams from the private sector, such as Volt Health, led by a medical-device designer. The clock is ticking—they have until December 31, 2019 to win. Some of the biggest names in biotech have joined the effort to forestall aging. They’re well-funded, well-staffed, and largely working in secret. Google founded Calico to develop therapies for age-related diseases. It’s brought firepower to the effort: Calico’s leaders include former heads of drug companies and top-notch experts on genomics and aging. Together with a partner, it has pledged up to $1.5 billion for research—more than the public National Institute on Aging earmarked for research in 2016. In late 2015, Breakout Labs, a philanthropic venture founded by Peter Thiel, announced CyteGen will be folded into its portfolio of “radical science companies.” CyteGen’s goal: to use a proprietary drug-discovery platform in order to find health-span-increasing drugs that target cell metabolism. Geneticist J. Craig Venter took aim at longevity with the 2013 launch of Human Longevity Inc. In October, the company announced its first Health Nucleus facility, which offers personalized analysis of an individual’s genome. That data, in turn, will help build a whole-genome database that feeds research on risk factors for age-related diseases. A treatment that extends life span might be tantalizing, but if it’s expensive or inaccessible, it could also make existing healthcare inequalities worse, says Alexander Capron, an expert in health policy and ethics at the University of Southern California Gould School of Law. Life expectancy in the U.S. is already tied strongly to socioeconomic status: People in wealthier counties, such as those surrounding New York City, tend to live longer, while those in the rural South face a shorter life expectancy and poorer health. Colors represent how many years a person born in 2013 can expect to live, by U.S. county. Map based on data from the Institute for Health Metrics and Evaluation—Popular Science combined figures for women and men to obtain a total average life expectancy at birth. Who Needs A Body Anyway? 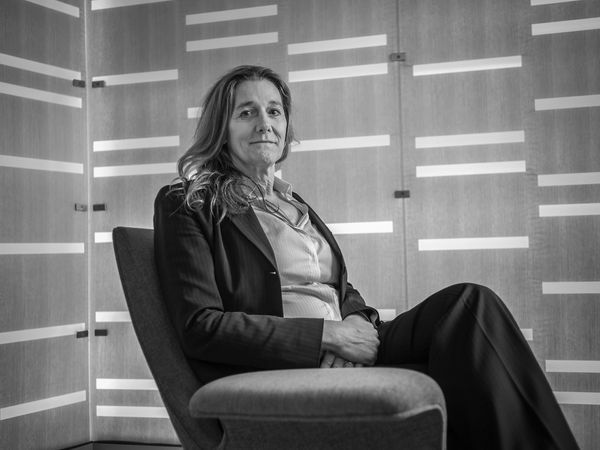 Martine Rothblatt is many things—CEO of biotech company United Therapeutics, founder of Sirius Radio, inventor, lawyer, and medical ethicist—but foremost, she is a futurist. Specifically, Rothblatt believes in transhumanism, or the indefinite extension of human life through technology. One of the projects my company has been working on is a cognitive enabler for Alzheimer’s disease. An individual beginning to suffer would be able to store enough personality and recollections digitally that, when combined with a camera and voice recognition, he or she can interact with friends and family through the technology—even once no longer able to do so through his or her own brain. This very naturally leads to the question, how good does an enabler have to be before it is considered part and parcel with the person itself? And when the person’s body finally succumbs, does the enabler claim legal rights? People have always been afraid of things that are different and weird. But when the weirdness of cyberconsciousness blends with the love for family members, people will see cyberconsciousness as innocuous. By 2030, I believe there will be a social movement of people whose grandmother, sister, or friend has a fatal disease, and who say their mindclones should be legally recognized as a continuation of themselves.